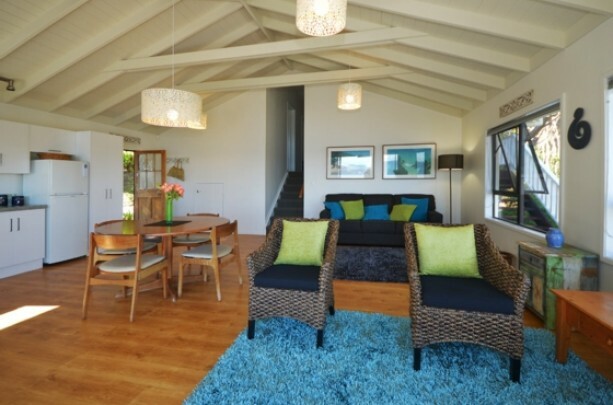 This purpose built holiday cottage has recently undergone a major transformation to bring you a stunning holiday home. 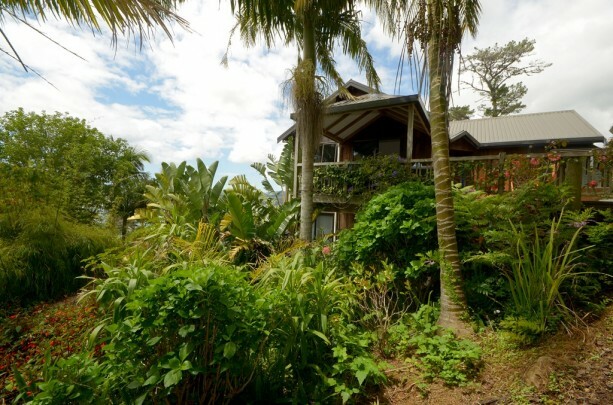 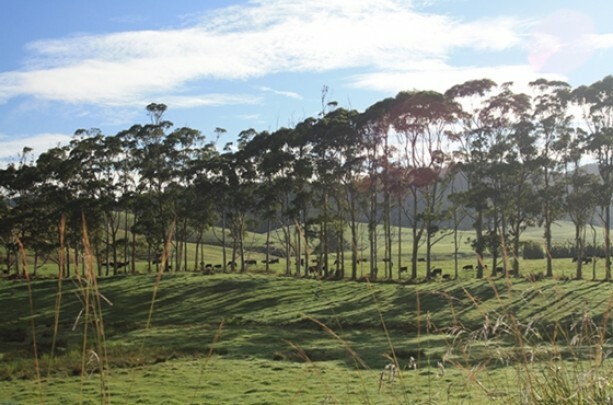 It is set in the bush on the hill above Coopers Beach with easy access to the beach below. 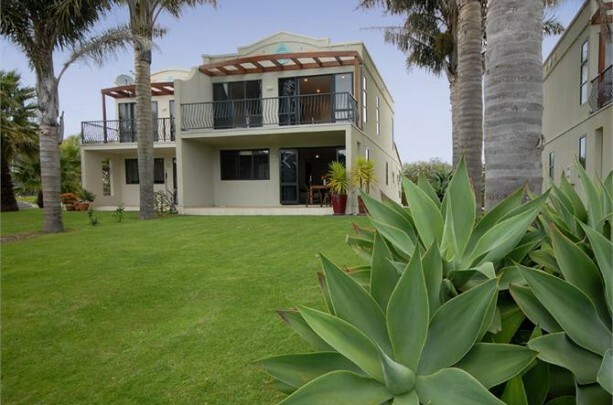 Offering 3 bedrooms and 2 bathrooms this very comfortable house offers stylish accommodation but in a very relaxed atmosphere. 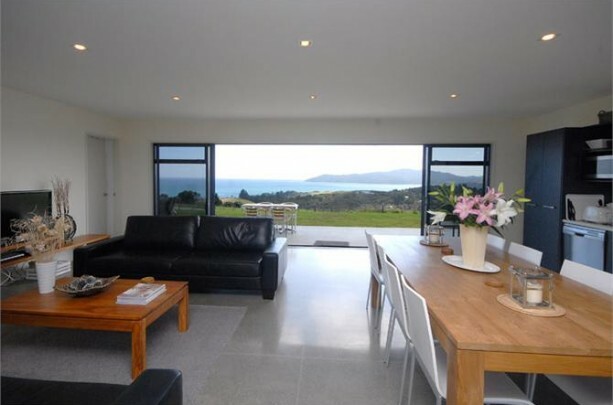 The views are everywhere and the house is very quiet and private. 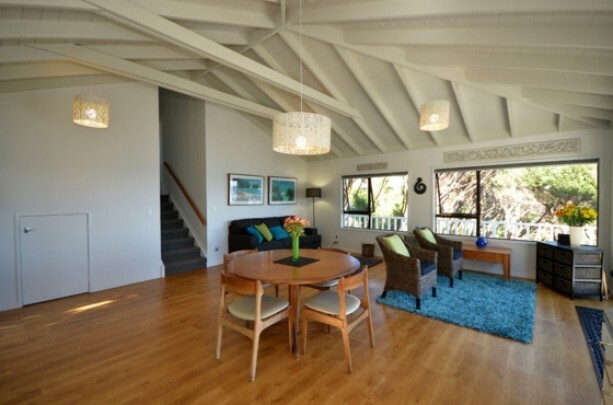 Inside the huge open plan living dining area open to the wrap around deck offering fantastic indoor outdoor flow. 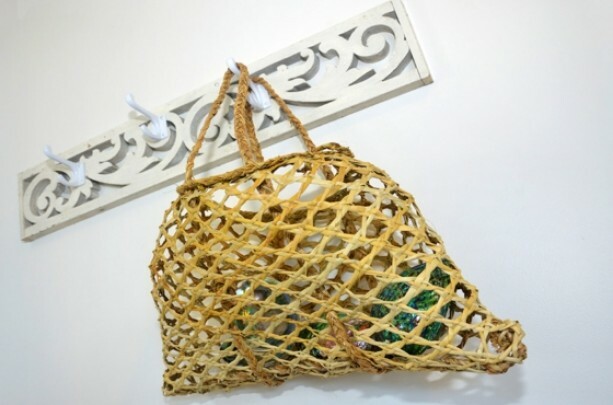 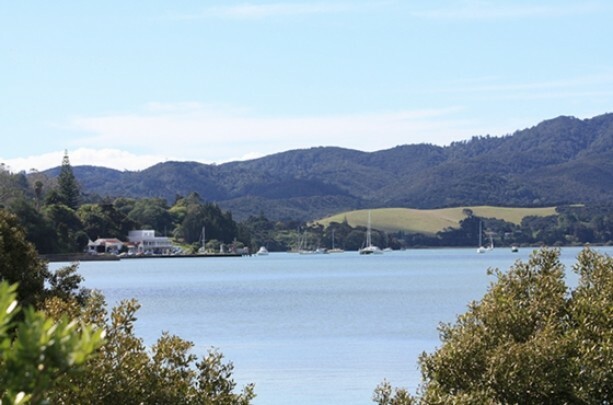 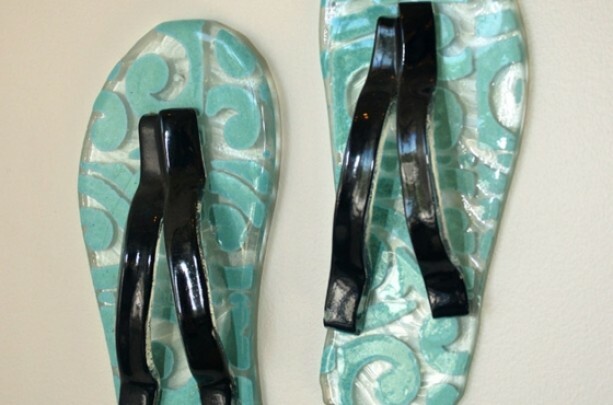 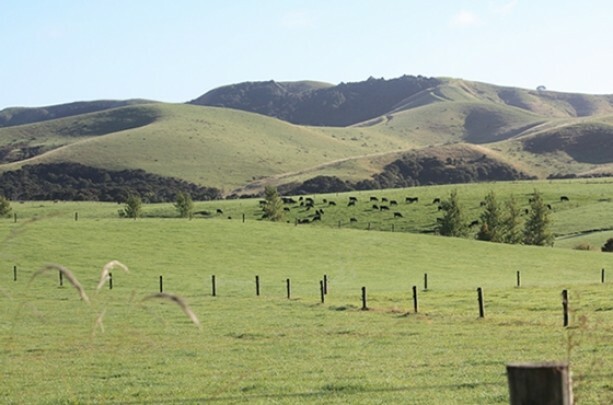 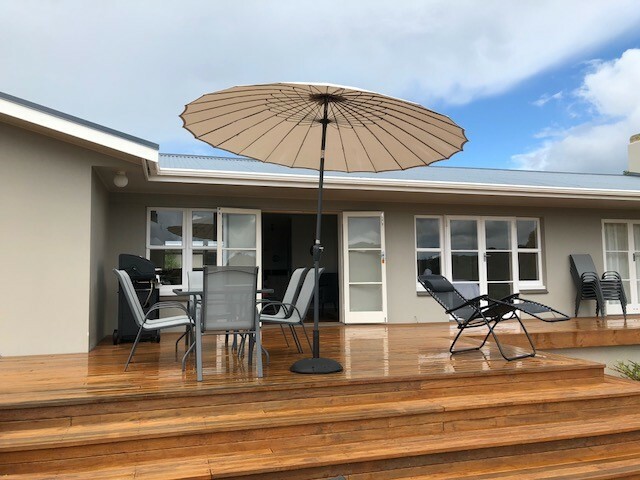 2 minutes walk to the beach 10 minutes walk to the shops at Coopers Beach or 15 minutes to the village of Mangonui with its fantastic cafes and boutique shops. 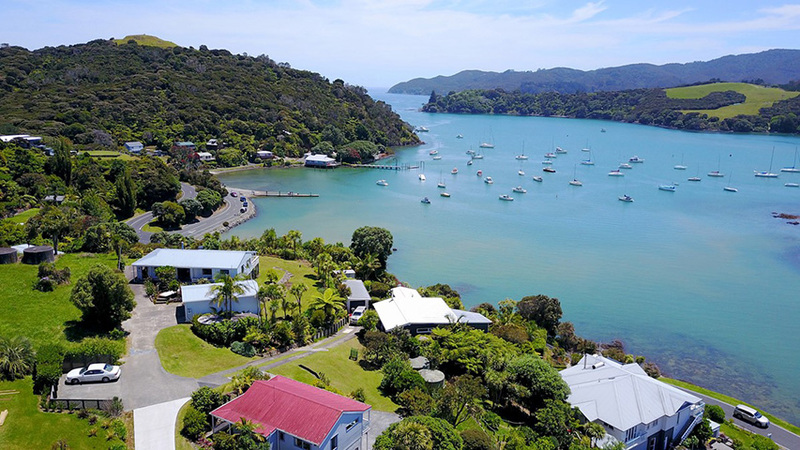 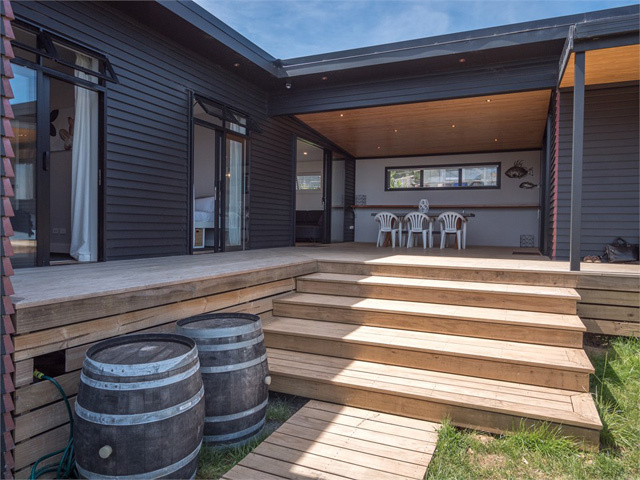 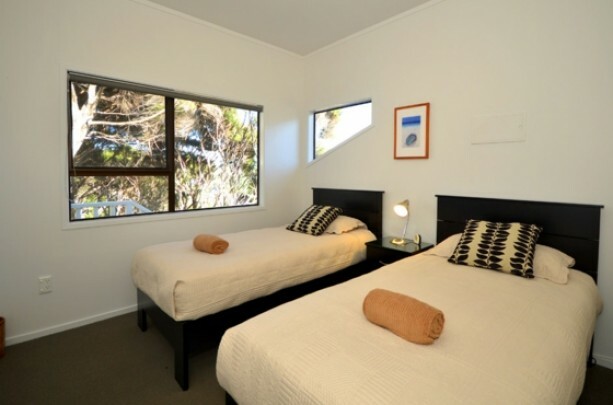 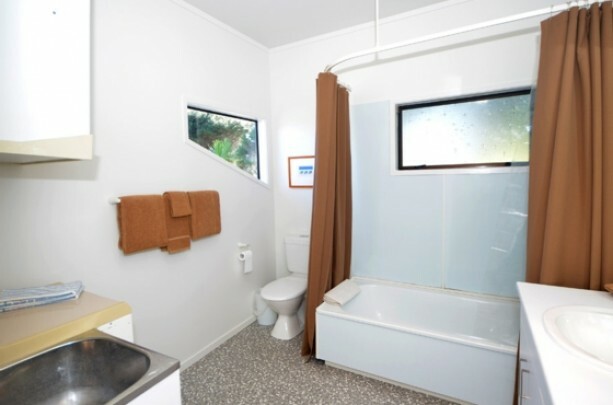 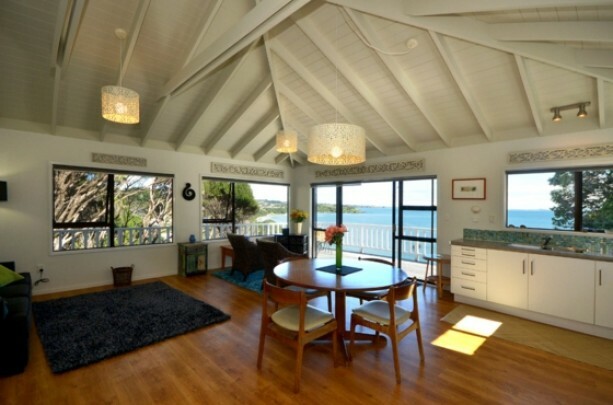 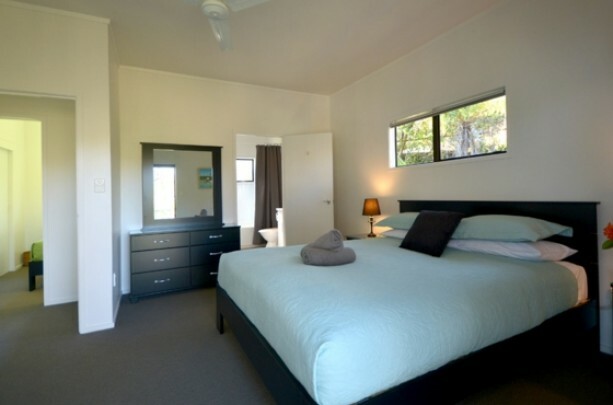 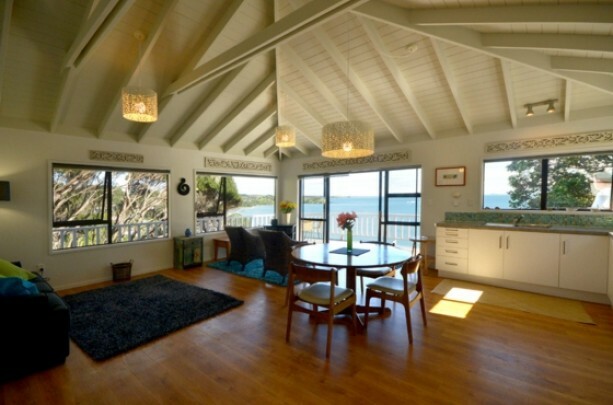 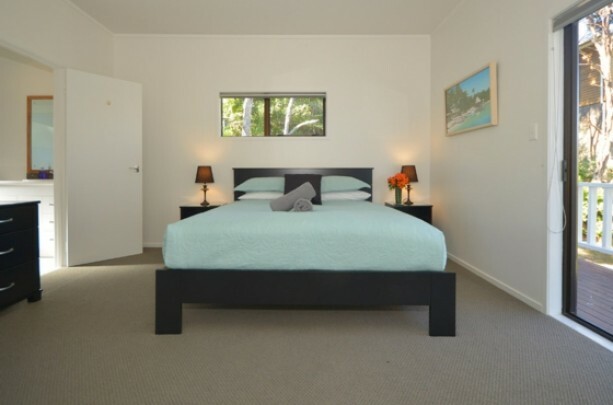 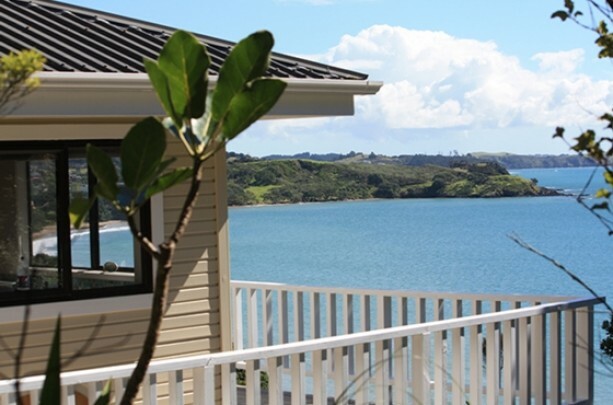 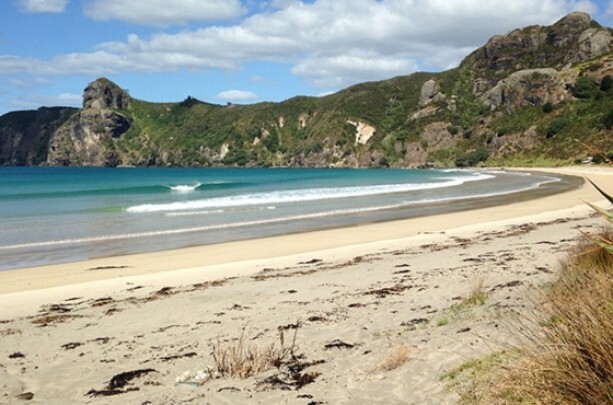 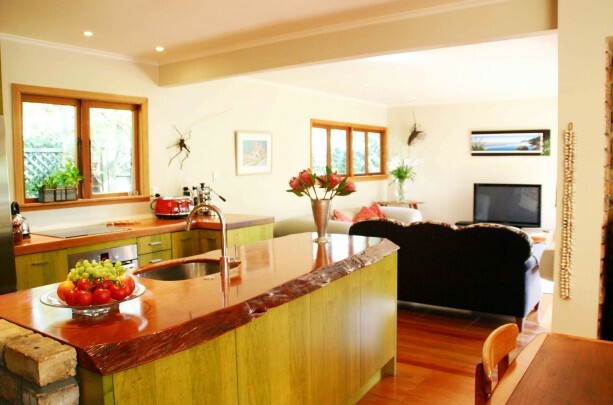 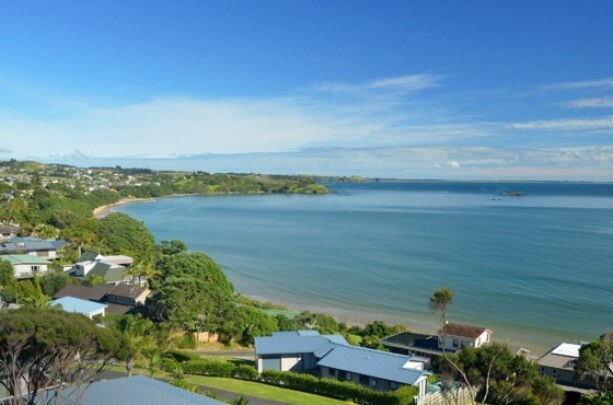 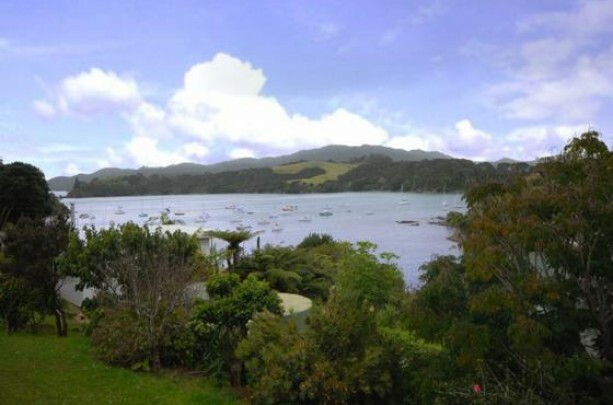 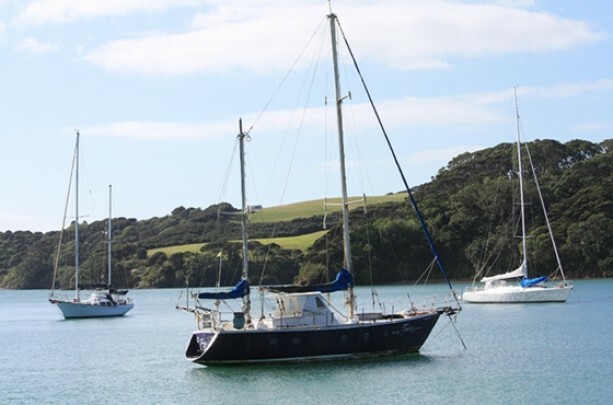 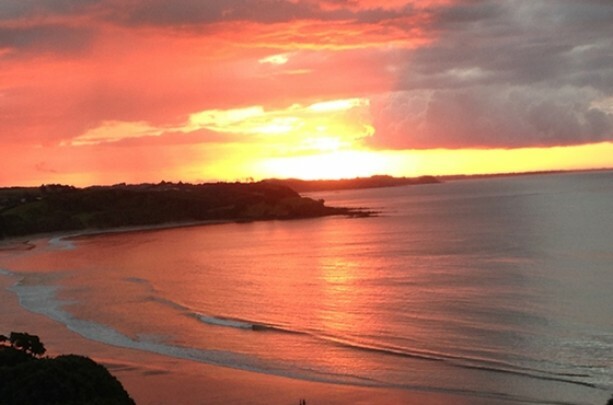 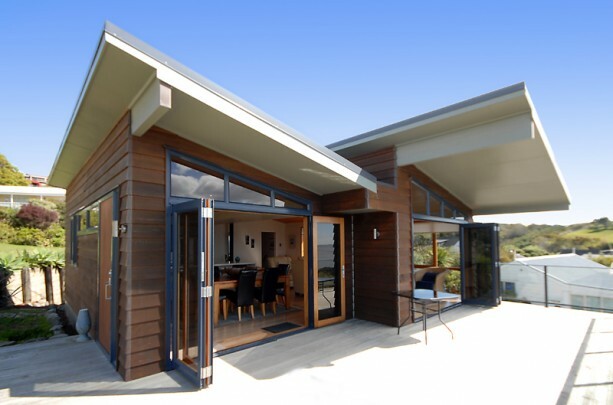 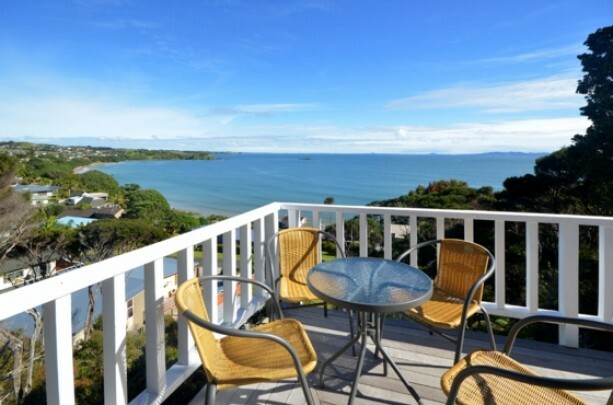 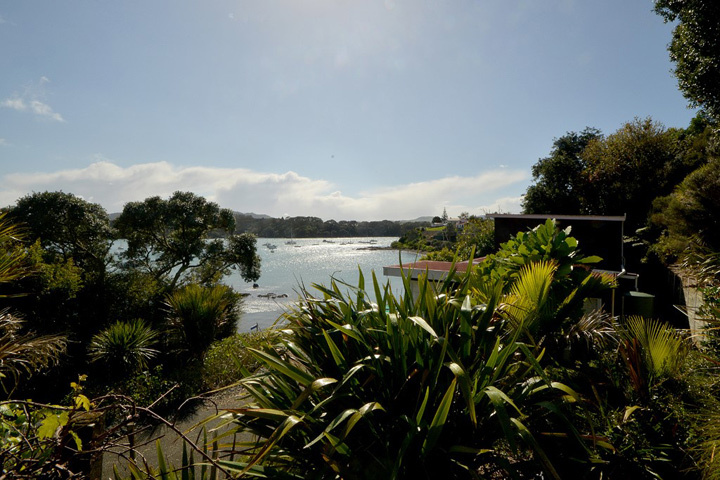 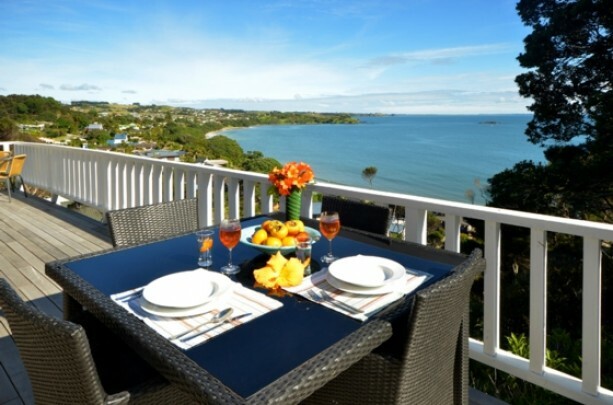 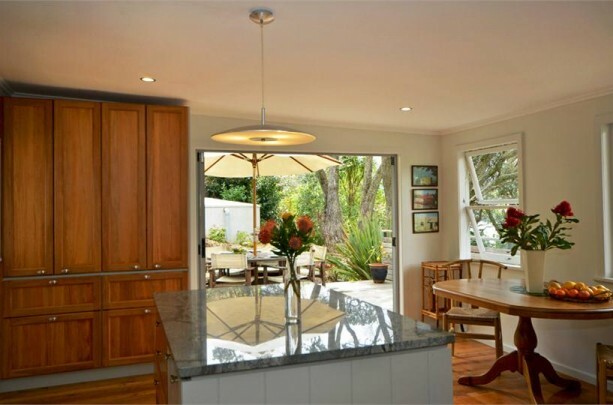 Paua Shell Beach House is the perfect spot to base yourself in in to explore the beautiful Doubtless Bay area, providing you can pull yourself away from the stunning views at home! 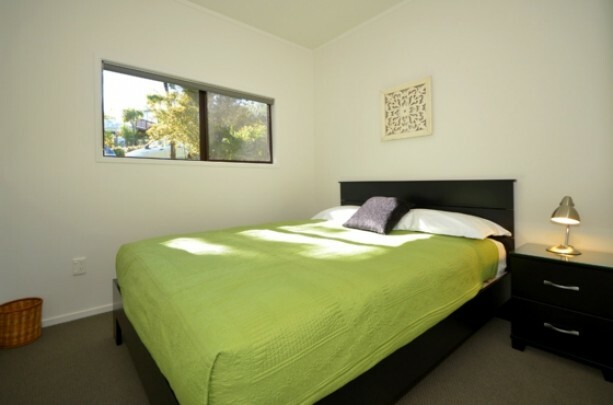 Minimum stay : Please check as this varies.